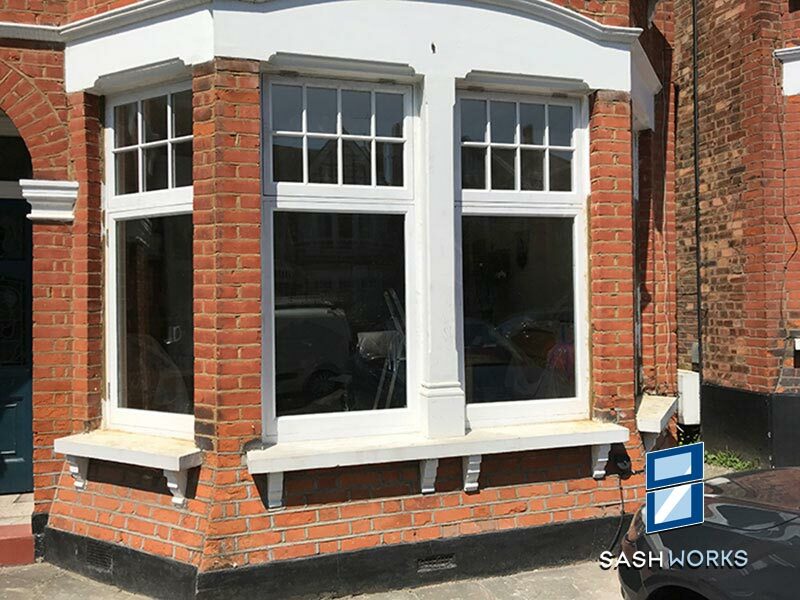 Sash Works is a specialist carpentry and joinery company with over 25 years of experience dedicated to designing, manufacturing and installing box sash windows, casement windows and wide range of high quality modern and traditional carpentry and joinery for homes and businesses across North London and surrounding areas into Hertfordshire and Essex. As a family-run business we offer a very personalised service and pride ourselves on working very closely with our clients to ensure that the finished product is specifically tailored to meet their exact requirements and finished to the highest possible standard. All of our timber windows, doors, carpentry and joinery are produced in-house, using a combination of traditional and modern techniques to produce bespoke, practical and purpose-built products. Our highly skilled team are able to reproduce period joinery pieces to restore traditional character properties, or alternatively we can create bespoke designs to both personalise and add new features to a property, depending on your requirements. If you would like to find out more about our services or to arrange a visit and quotation, why not pick up the phone and give us a call? What do we do the most? 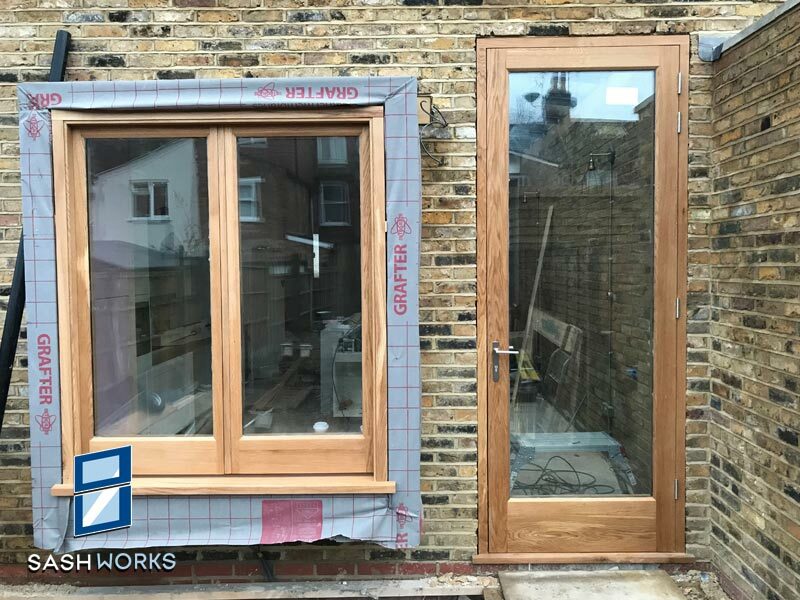 If you need replacement windows or doors, or other carpentry and joinery for your home, but are not exactly sure what you need, or what is possible, then why not give us a call and arrange for a visit to your property? 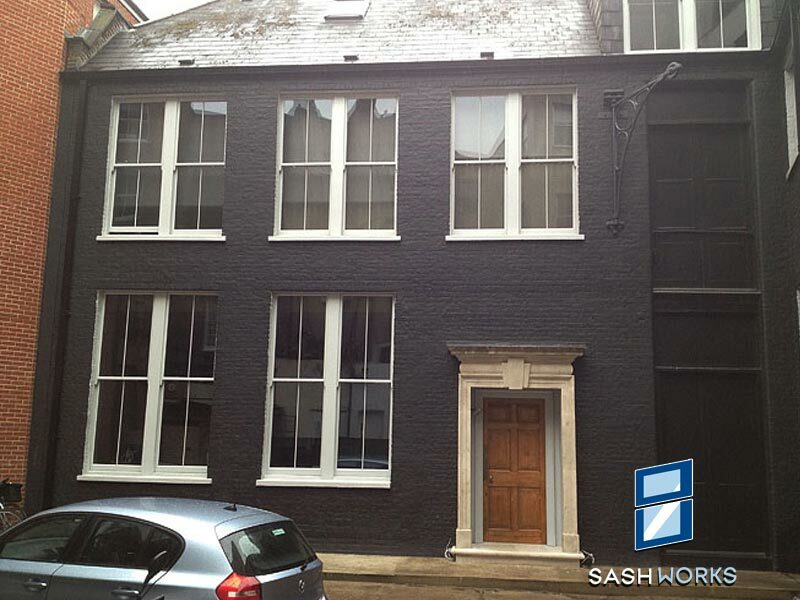 We will gladly offer our professional expert advice, make recommendation and provide a free quotation. 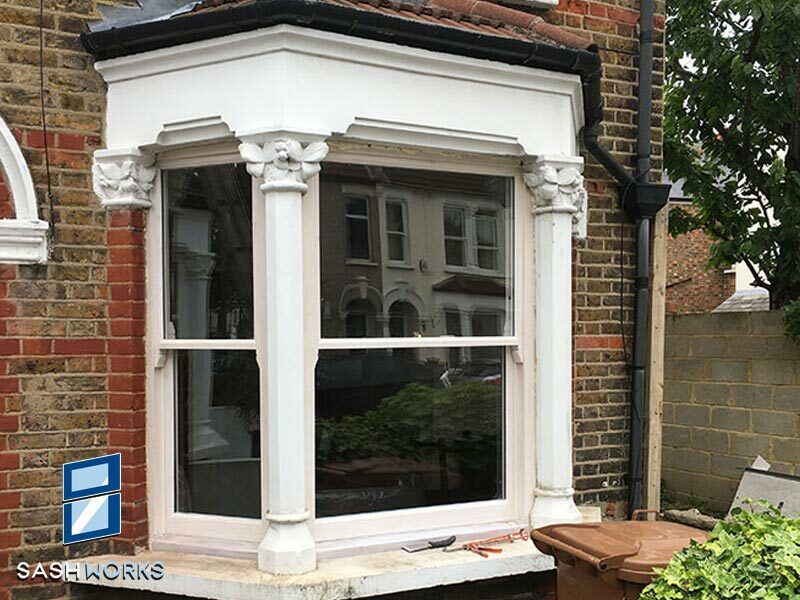 With over 25 years experience in carpentry and joinery we are able to offer restorations, repairs and replacement of character features including Georgian, Victorian and Edwardian box sash windows and casement windows, solid wood and glazed interior and exterior doors, architectural joinery, made to measure fitted furniture, including wardrobes, cupboards, book cases, units, fixtures and fittings. 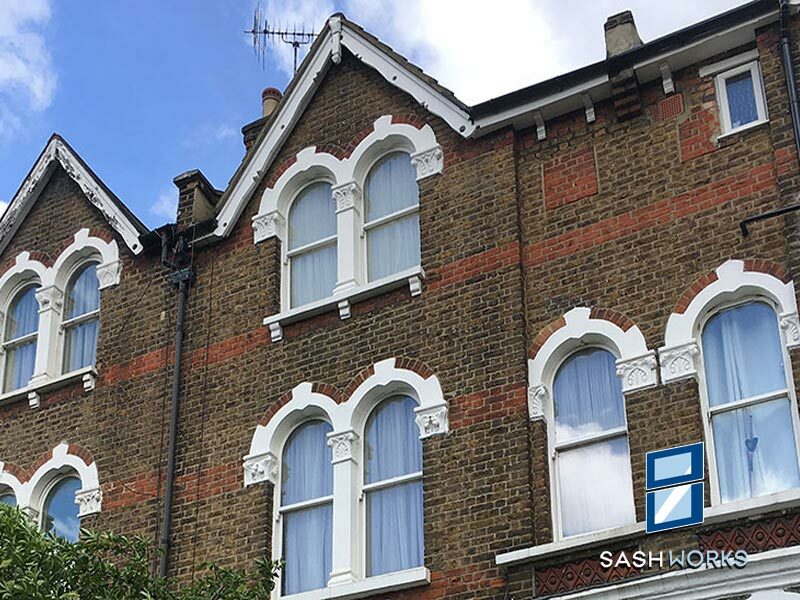 All of which can be designed and crafted to be in-keeping with the period features and style of your property. 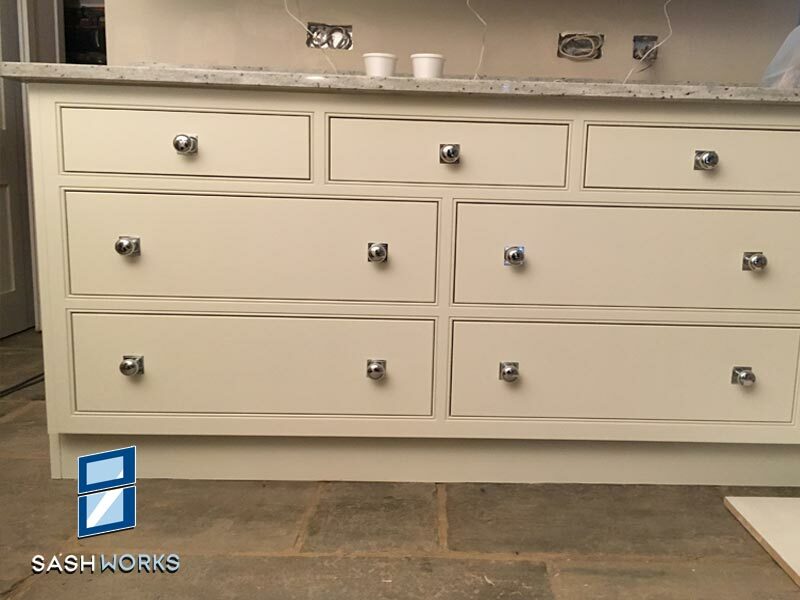 We can also produce modern carpentry and joinery including replacement casement windows, wooden bi-folding doors, bespoke fitted kitchens, made to measure fitted furniture such as wardrobes, cupboards and bookcases for storage, as well as other items such radiator covers. Our carpenters can also hand replacement doors, install wooden flooring and decking or built interior features such as partition and stud walls. 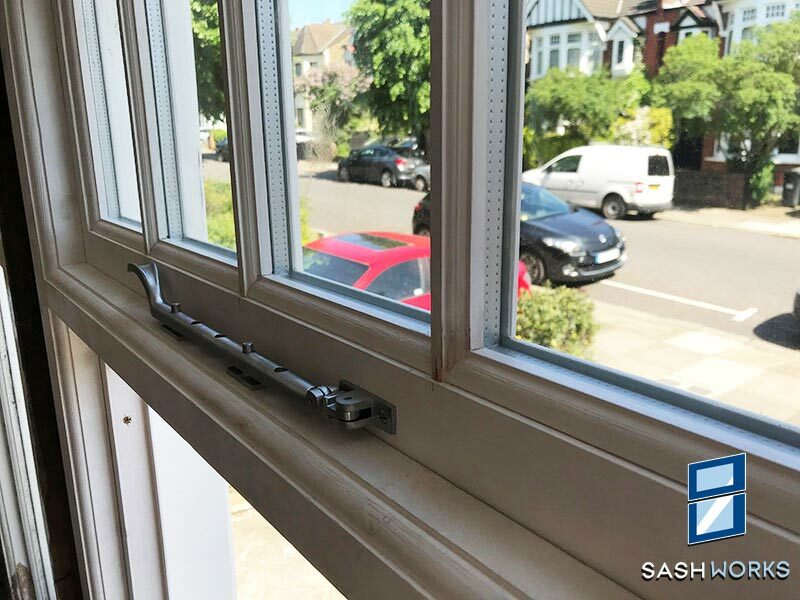 We are based in Enfield, North London and are able to cater for large and small projects, ranging from restoring an individual window or hanging a door, through to complete window replacement window installations and renovations of all aspects of joinery. We serve both homeowners and the commercial trades, and depending on your specific requirements, can simply supply, or supply and install all of our products for you. 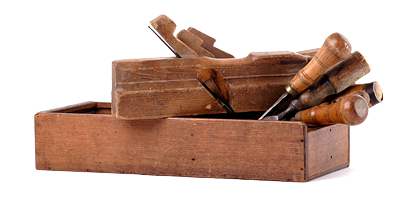 Our experienced carpenters and fitters are able to provide a complete installation service, taking care of any painting, varnishing, polishing or finishing needed, if so required. 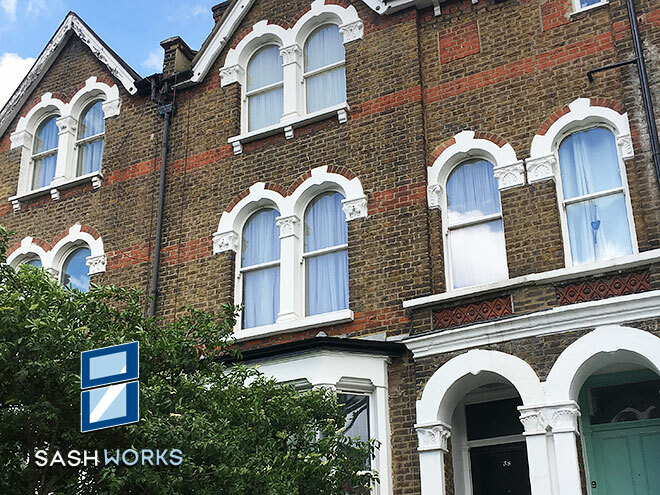 Typically we cover the whole of North London and surrounding areas into Hertfordshire and Essex, but depending on the nature of the project, we will consider travelling further afield.